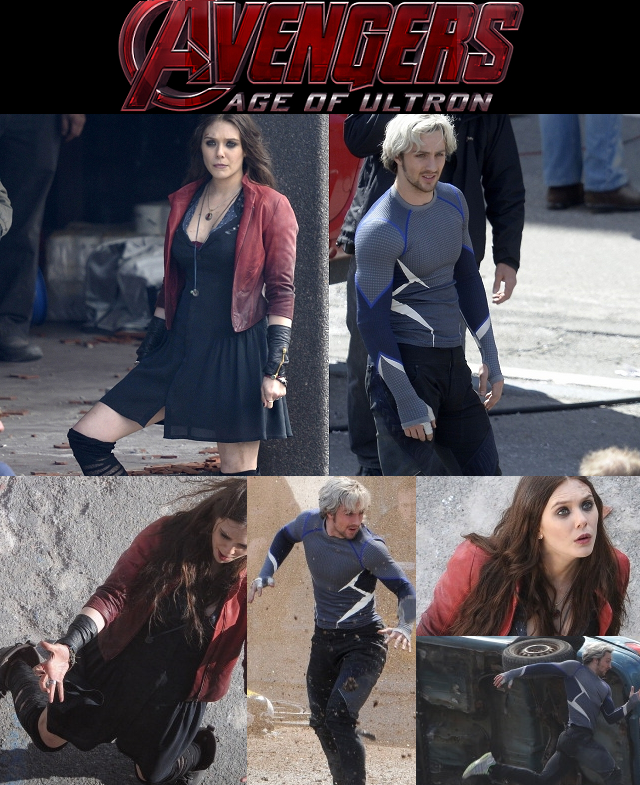 AVENGERS: AGE OF ULTRON Scarlet Witch and Quicksilver Set Photos…and Maybe Even ULTRON? But… What do you guys think? 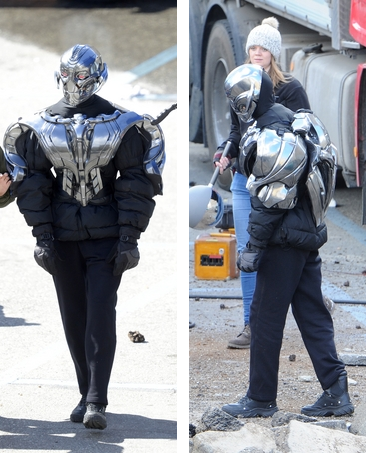 Added BONUS: Is that Ultron we see? Here we proclaim our cautious optimism for the CG effects being added to make him look more like the Ultron we all know and love to hate. Browse our TV & Movies section as well as our Comics section for more posts like this! We’re still relatively new here, so help keep us on the web by sharing our stuff (Facebook, Twitter, StumbleUpon…wherever you think folks might appreciate it)! You can also like us on Facebook, follow us on Twitter, and even subscribe to have each new feature delivered straight to your inbox! Set photos (above) taken from http://ed-pool.tumblr.com/post/80600927620…but edited for this feature.